A triad of pictures showing automobiles parked in bike lanes have been posted on social media in recent days. New Orleans bicyclist have been posting them in response to the recent fatalities of three people legally operating in bike lanes on our city streets. Bicycle lanes are not parking spots or passing lanes! City Council has passed legislation in an attempt to remedy this problem. 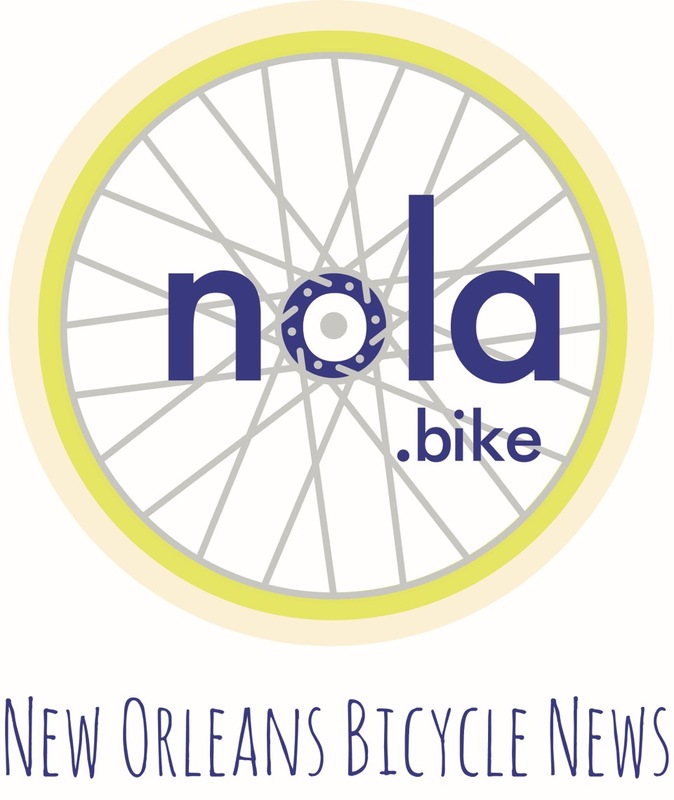 New Orleans has always been a bicycle city. The number of people using bicycles is on the rise despite recent fatalities. A network of protected bike lanes must come into fruition to curtail traffic deaths. New Orleans bicyclist have a front row seat to some of the worst driving behavior in the country. The pictures that they’ve been posting show how bike lanes are routinely used as parking spots. They’ve also been describing instances of motorist using the bike lane as a passing lane. It’s troubling how some drivers think that 5 seconds of their time is worth more than a persons life. However, there is another jeopardy…bike lane maintenance. Some bike lanes in New Orleans are routinely full of glass, gravel, sand pits, and pot holes. When these road hazards are happened upon, bicyclists are put in a very treacherous situation. Let's take the portion of Gentilly Blvd. between Elysian Fields and St. Bernard Avenue as an example. The plastic bollards installed on Gentilly have been a plus. It was perplexing however that the build up of sand along the corridor wasn’t shoveled away. The build up of sand is due to rain collection in the dip under the I-610. When approaching the sand bicyclist are faced with two alternatives. Either cycle through it or go into the car lane. The twofold problem of cycling through the sand is that it’s super slippery and cause for crash. The sand is also riddled with glass, nails, and other sharp objects that render flat tires. Dried Cement in the Bike Lane on Gentilly and St. Bernard Ave.
A cement truck had a spill on St. Bernard and Gentilly and simply left it there. It hardened, rendering that portion of the bike lane almost unusable. Cars parking in bike lanes is a serious problem. But let us not forget about the obstructions in our lanes that don’t have 4 wheels.